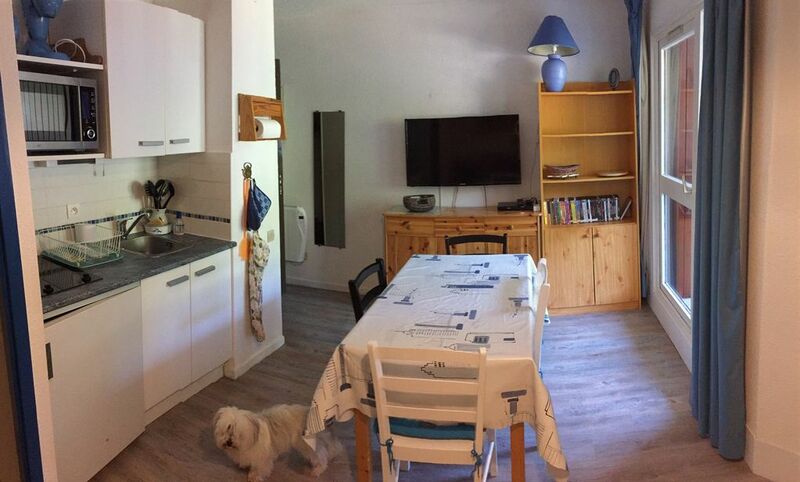 Apartment for 4 people, in a small residence located in the heart of the resort Les Esserts in Morillon (near Samoens). the dining area, combined microwave oven, ceramic hob, melter, raclette and small appliances. The Massif which includes Morillon, Samoëns, Les Carroz and Sixt is 145 km of slopes. The Grand Massif which includes the resorts of Massif plus Flaine is 265 km of slopes. Daycare and ski school nearby.